"Viking knees-ups, crumbling castles and dizzyingly diverse cities: for a small place, Great Britain packs a lot in. The long history of these islands is visible around every corner, in ancient stone circles and genteel seaside resorts, soot-blackened sites of Victorian industry and cutting-edge modern art galleries. 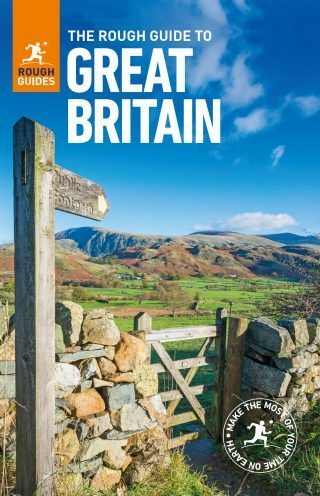 Great Britain is full of surprises, and this fully updated Rough Guide will lead you down twisting alleyways, along precipitous coast paths and over heather-strewn moorland to find the very best it has to offer." 9. Oxford and Cambridge Colleges. 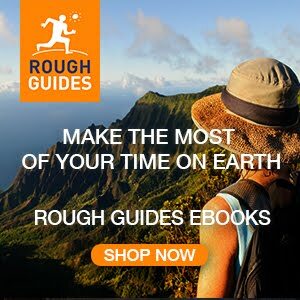 - Things not to miss – Rough Guides’ rundown of Britain’s best sights and experiences.